If you're on staycation, why not tidy up your room? Summer is time for reinvention. Since we'll be staying home for the "Holy Days", why not organize and redecorate them for a fresh look? 3M Philippines, offers a wide array of home space solutions and are ready to give you tips on how to make your homes a "vacation-ready" feel. Shape Up with Nestle FITNESSE this March 31! I am all for healthy living! When I was advised by my physician to lose weight, I had to work hard so I could prevent getting diabetes in the future. I joined the gym and played badminton. But what I was lacking is a healthy diet. I still continue to eat what I want and not realizing my goal. 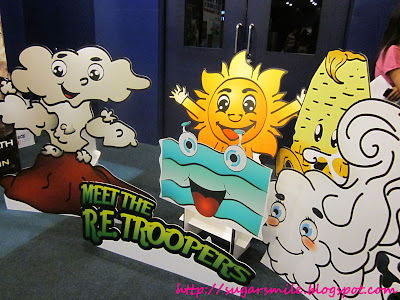 Good thing I learned about NESTLЀ FITNESSE cereal, last March 10 at the Trinoma Cinema Lobby. Imagine 200 dancers from prominent dance groups in Manila, Fitness First instructors and members held a Zumba flashmob for everyone to see. 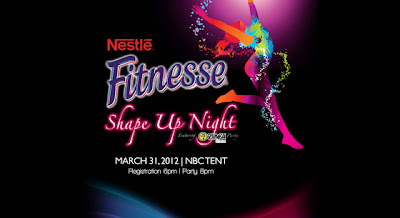 And this coming weekend, March 31, 6PM at the NBC Tent in Bonifacio Global City, strut, spin, shimmy and shake with the help of Manila's top Zumba Fitness instructors and even enjoy servings of NESTLЀ FITNESSE cereals. Good news to all shopping lovers! 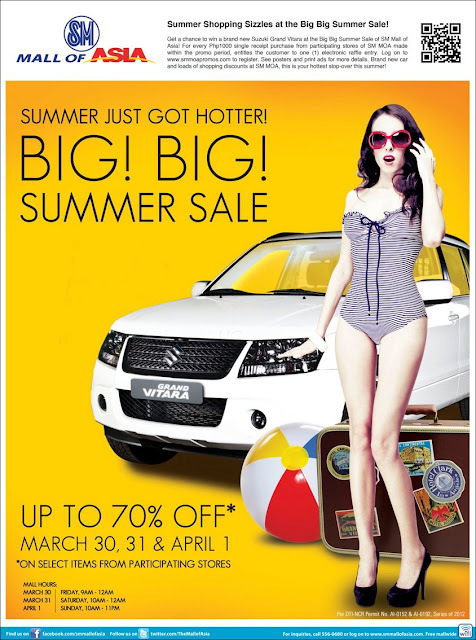 The SM Mall of Asia 3-day sale is on March 30,31 and April 1. This summer sale features up to 70% off discount on selected items from participating stores and their mall hours even extend until midnight, so you have plenty of time to shop. The Lorax speaks for the trees. Like the Climate Change Commission, he takes care of the environment as a guardian. So last March 17, a special screening at IMAX SM North EDSA was held for the children and young at heart to promote a healthier environment and to promote the latest educational video to be shown in all cinemas of SM and Ayala Malls. Climate Change Commission introduces the R.E. Troopers. They are the ones responsible for the air we breathe, the light that grows our plants, the soil that nourishes our crops and the water we drink. In the first video, we are introduced to its characteristics and who is the mightier that the other. After showing off their traits, they fused together and discovered that they are all important and their use is beneficial to all. The second video is about lighting a small town by using solar energy. When the townsfolk lost hope in having electricity in their place, two volunteers gave them the alternative to try solar power panels that give out energy. The small town rejoiced when they can finally have light during night time and was happy that their future generation can benefit from it as well. 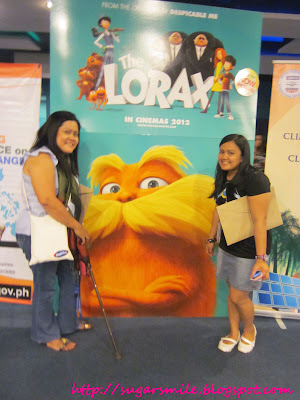 As timely as the movie, The Lorax is a story about a boy named Ted who wants to get a tree for Audrey, the girl he likes. But as he lives at Thneedville, an artificial town where you buy the air you breathe and everything is made of plastic, finding a real tree is so difficult. His Grandma told him about the Once-ler who can tell him about them. When he found the Once-ler, he told Ted about a long, long story of how the trees disappeared. And despite the warnings of the Lorax, he fails to filfill his promise and went overboard that it affected the dwellers of forest and the surroundings. The Lorax left him with a word "unless" and made him figure out what it means. Will Ted see a real tree? And will the Lorax redeem himself from his mistakes? This very educational movie will make you laugh, oogle at the effects and get emotional. You will learn to be wary of your surroundings and take good care of Mother Earth. 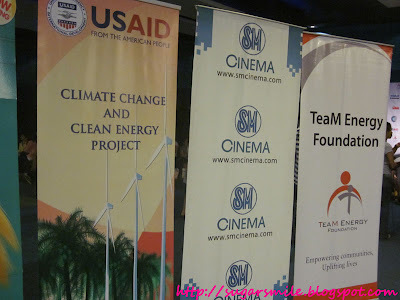 Again, thanks to the Climate Change Commission for screening this awesome film. Their videos also made us more aware in addressing climate change and taking care of our environment. After all, its not too late to speak for the trees and our natural resources. Sustagen's Susy and Geno Reunite! I have always been a fan of loveteams. And during my childhood, there's this one (love)team that my classmates and I would root for when they visit our campus. They would announce that we have to collect milk can caps, boxes and the like in exchange for a special prize. And after giving away lots of chocolate milk, they would show off their dance moves to everyones gusto. They are Susy and Geno of Sustagen, who suddenly disappeared just after I graduated Elementary. Who would've thought they would come back, and with a bang, this 2012? Naicha Never Tasted This Good! Its summer once again! 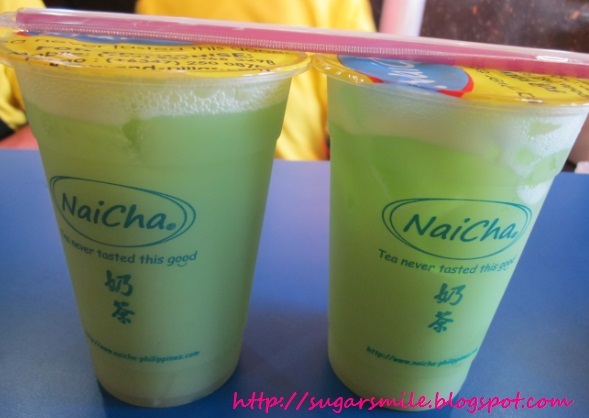 With the scorching heat that the sun brings us, what better way than to have your fill of milk tea to quench your thirst. And luckily for me, I was invited at NaiCha, a great tea place that makes me feel that tea never tasted this good, especially this season! 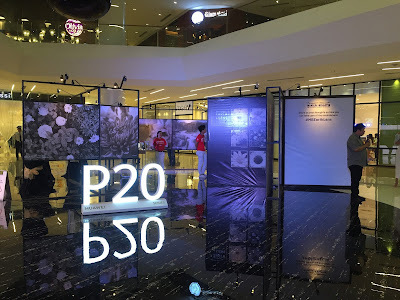 J.Co Donuts Opens Their Flagship Store in the PH! My love for sweets is undeniable. That's why I was so excited when I heard that J.Co Donuts and Coffee from Indonesia is coming to the Philippines. 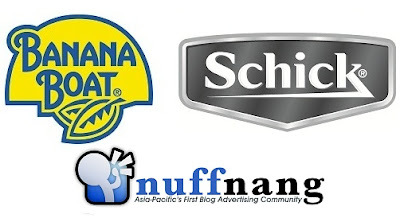 You can already imagine my delight when I got invited to their first store in SM Megamall last March 15. The place is cozy, the ambience is superb and their donuts are love. March 13, 2012 - Samsung Electronics Philippines Corp. (SEPCO) proudly introduced their very first Ultrabook, the Series 5 ULTRA at the Prive Luxury Club at The Fort, Taguig. The program was graced by Mr. James Kwon, Samsung Business Adviser for IT and Mr. Randy Kanapi, Intel's Marketing Manager. 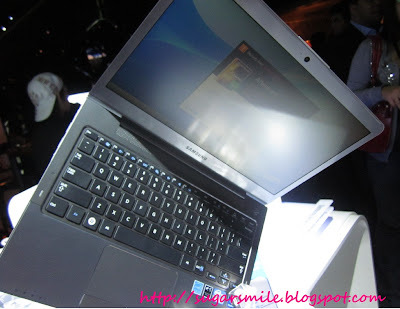 Mr. Eric Sulit, Samsung's Business Unit Director for IT, introduced the powerful and brilliant Ultrabook in the country today. I've been in the banking industry for three years already. And for quite some time, I handled the marketing side for auto, housing and personal loans for the first bank I worked in. True enough, applying for loans is not that easy - you have to acquire too many documents to prove you are a qualified borrower, and a handful of trusted people who can back you up. And then one day, I came across Lenddo, a one-of-a-kind financial institution that lets you avail of different loan types in a very convenient and exquisite manner. My ideal Nuffnang Summer is going to the beach and basking under the sun. 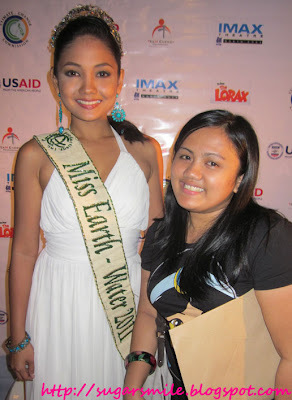 With my morena complexion, I'm not that scared of getting darker skin. At first, I thought that sunscreen lotions are just for people who are fair-skinned, but with Banana Boat Sunscreen Lotion, I found out that they protect you from skin cancer and sun exposure. Now I'm confident when they say, "Banana Boat Sunscreen Protection, We've got you covered." And of course, why go to the beach exposed with too much hair? Even if your bikini's very expensive, its still best to strut them hair-free. So with Shick, free your skin!